Traditional Games 3D Dinosaur Puzzle 48 Pieces Young Childrens 3 Years. 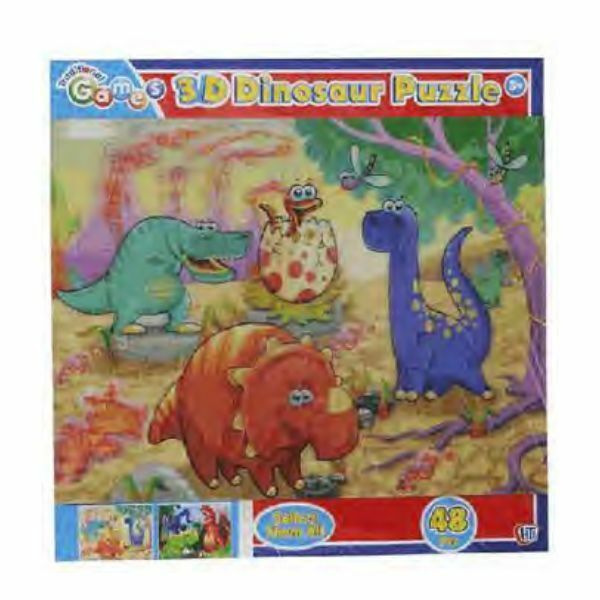 Home / Games & Puzzles / Traditional Games: 3D Dinosaur Puzzle 48 Pieces Young Childrens 3+ Years. Traditional Games: 3D Dinosaur Puzzle 48 Pieces Young Childrens 3+ Years. Have fun putting this 3D jigsaw Puzzle together, the puzzle contains 48 pieces. No 3D glasses required. Note: The puzzle will be sent in a finished state. Puzzle Finished Size: Length: 30.5cm Height: 26.5cm Suitable for children aged 3+ years. 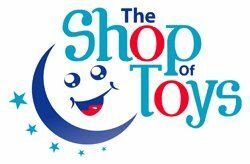 Not suitable for children aged 3 years or younger -- Small parts -- Choking Hazard.